Tent Felen 2-3 uses same construction like the Felen 3-4 because it offers spacious hall and well-tries bearing poles fixation which combines tunnel and buckle catching. 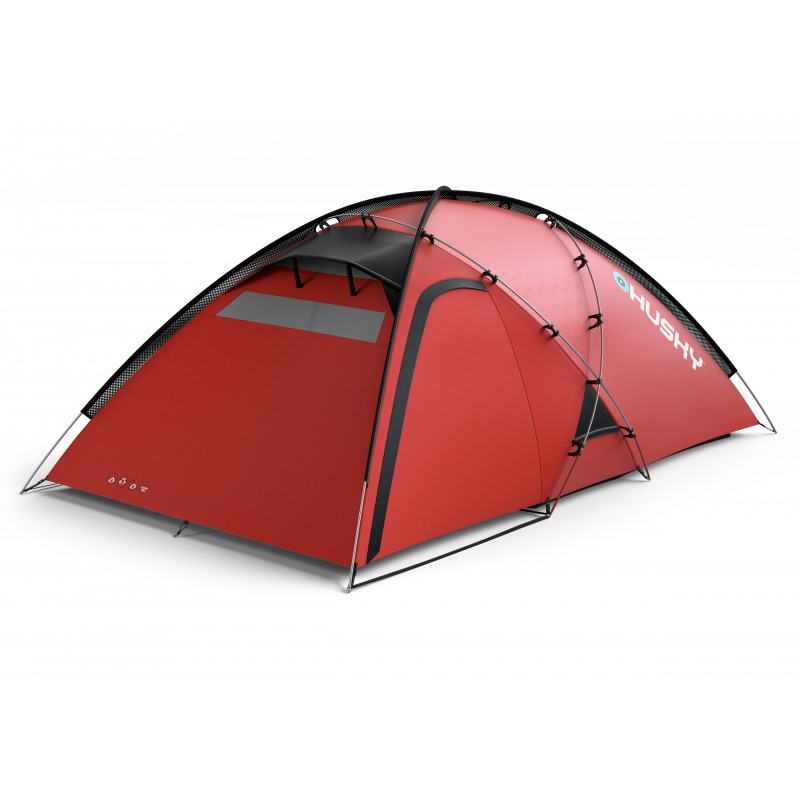 Tent Felen 2-3 uses same construction like the Felen 3-4 because it offers spacious hall and well-tries bearing poles fixation which combines tunnel and buckle catching. 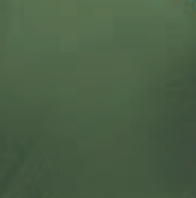 This kind of the fixation makes for easy and quick set-up even in extreme weather conditions. 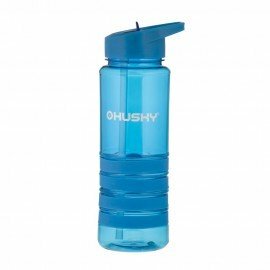 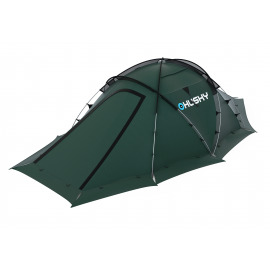 This all enable a perfect stability of the tent anytime and will satisfy you on all adventures. 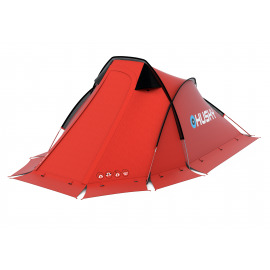 Thanks to its stability, low weight and spacious lobby this tent is suitable for extreme conditions.